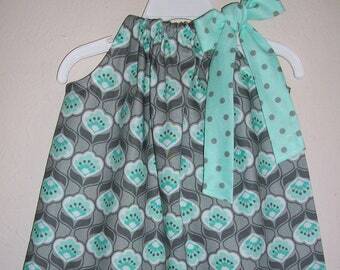 SIZE CHART can be viewed in pictures above and on my Policies Page. 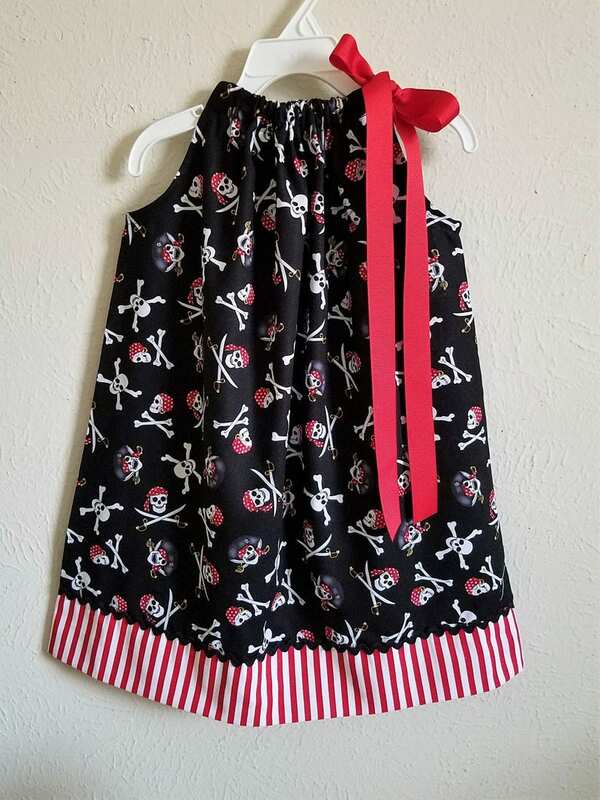 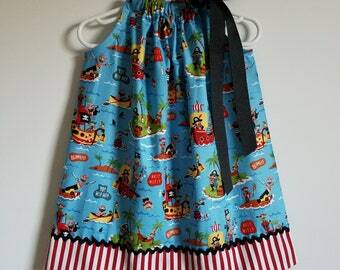 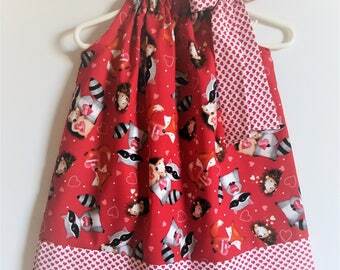 Adorable dress for a little girl who likes Pirates! 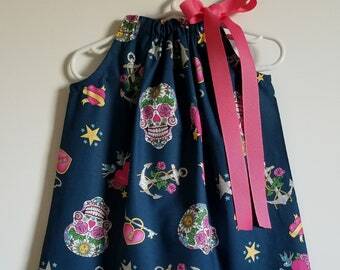 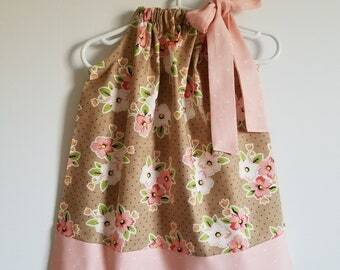 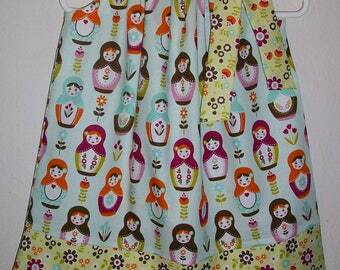 Super cute dress! 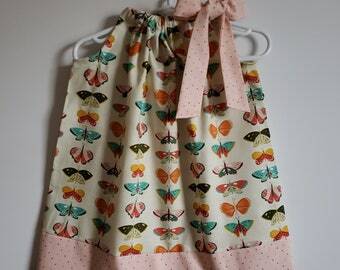 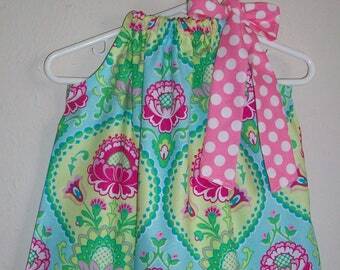 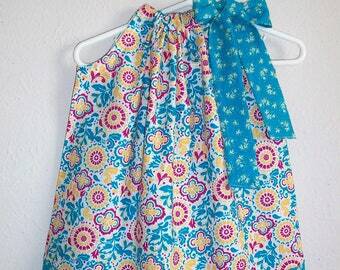 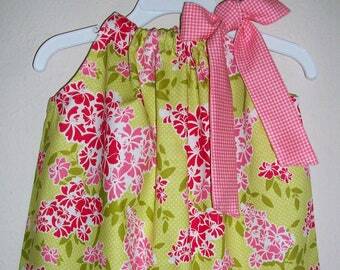 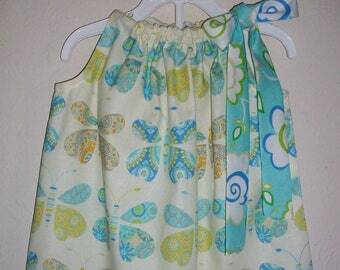 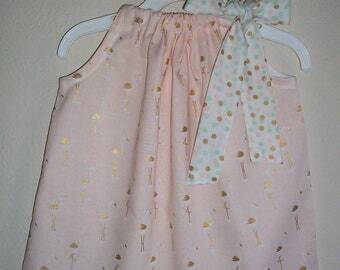 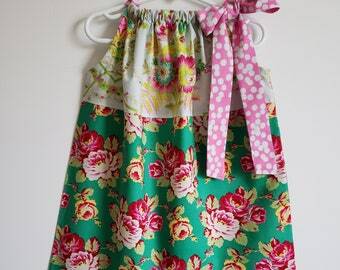 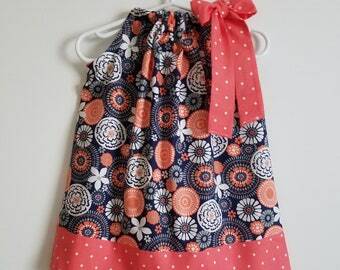 This is my daughter's first pillow case dress and she loves it, especially how you tie a bow on the side. 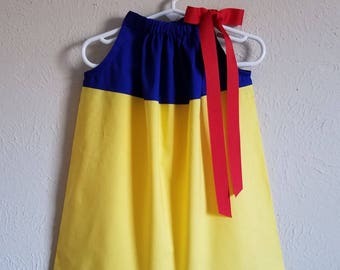 I initially messed up my order, but seller was wonderful about helping me out!